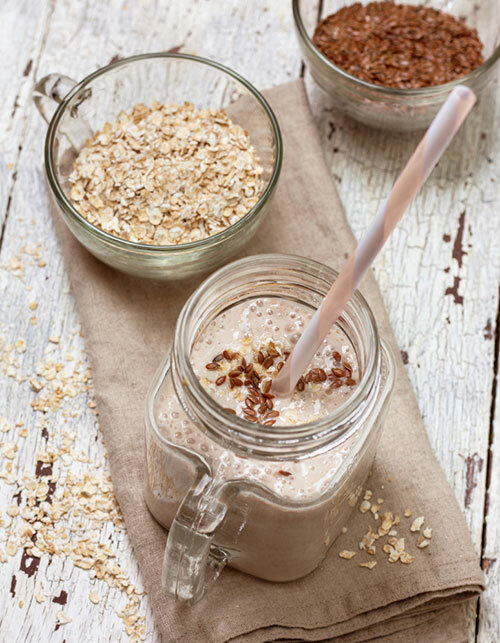 While sweating is healthy and natural as it helps get rid of toxins and maintain body temperature, no one wants to smell like it all through the day. 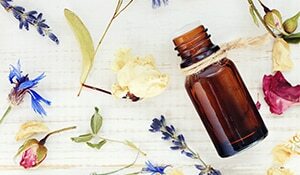 While the most convenient option is using an antiperspirant, followed by a perfume, we share with you 5 simple ingredients, easily found in your kitchen that will help you beat body odour naturally. Take a cotton pad and dab some vinegar (white and apple cider both work) over the areas that are prone to sweating. 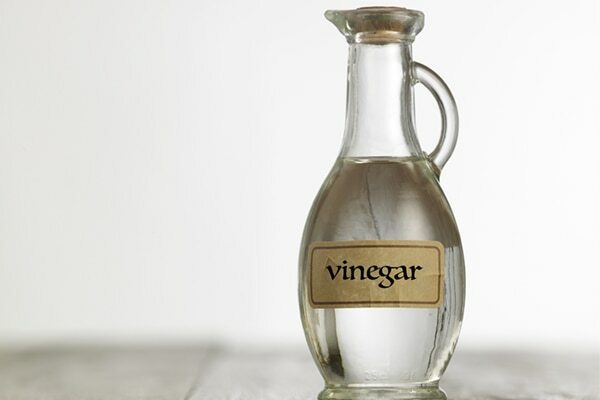 The vinegar helps balance the pH of the skin and kills any bacteria that produce odour. 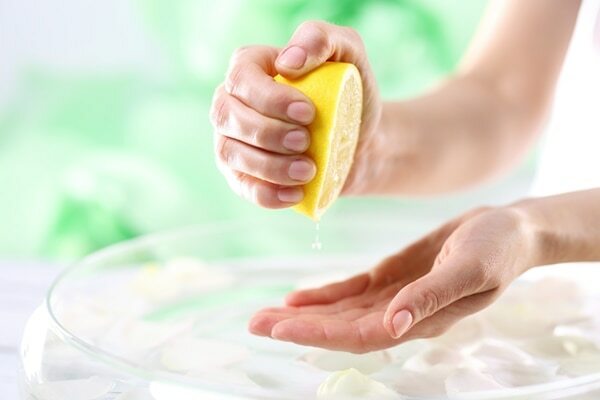 Like vinegar, lemon too works brilliantly to balance the pH of the skin. Cut a lemon in half and apply it on your underarm area. Be sure to squeeze a little juice as you go. You can also add 2 tablespoons of cornstarch and lemon juice each to create a paste. Apply it on the armpits and wash clean after 10 minutes. 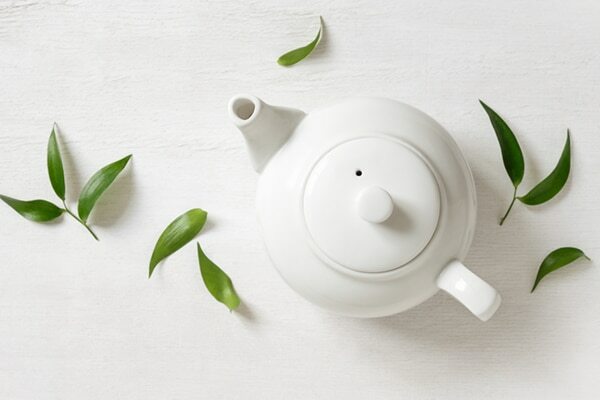 Take water in a vessel, bring to boil and then add some green tea leaves. Once it has cooled, dip a cotton ball in the concoction and apply to your sweat prone areas. Tea will help keep the skin dry and odour free! P.S: Use this tip only 2-3 times a week. 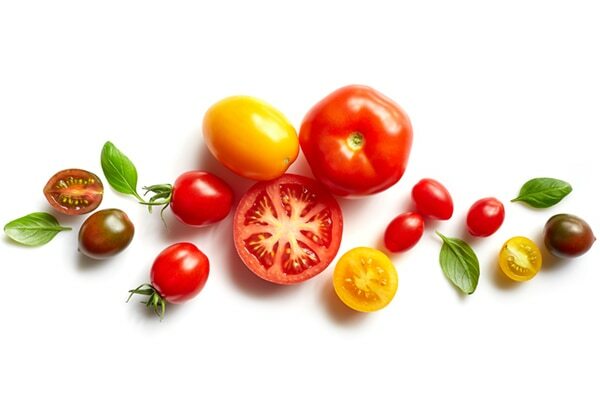 Add 2 cups of freshly-squeezed tomato juice and add it to a bucket of water. Bathe with this or soak in it for 20-30 minutes. Its antiseptic properties will help destroy any odour-producing bacteria. This helps absorb moisture and reduces bacterial growth. You can use it like a talcum powder and put in on your underarms and between toes. Line your closed shoes overnight with it to prevent any smell. Don’t forget to dust them before wearing! 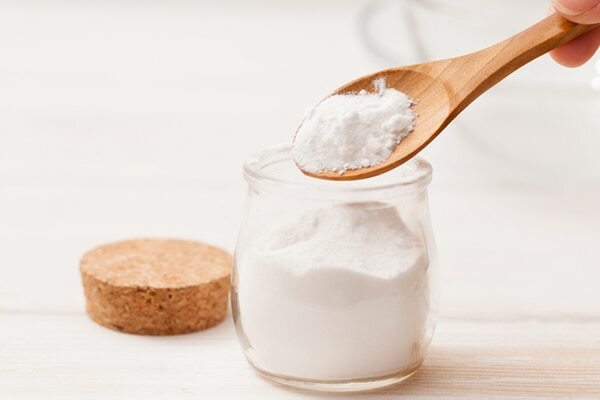 Another great tip is mixing 2 tablespoons of baking soda with a cup of water. Fill the liquid in an old body mist bottle and spray daily on your underarms. Make sure to let the area dry before wearing your clothes so that they don’t get stained.